It all started with Ms. Nancy, my piano teacher. 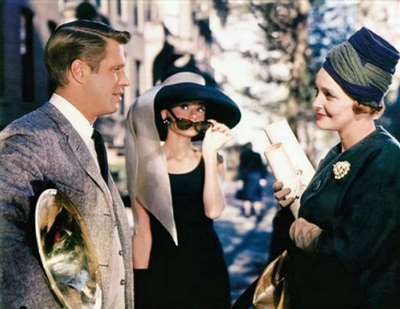 I was introduced to Breakfast at Tiffany’s when she gave me Henry Mancini’s “Moon River” to perform at a piano recital. I was curious about the music’s origin, so my mother rented the movie for me and the rest, as they say, is history. 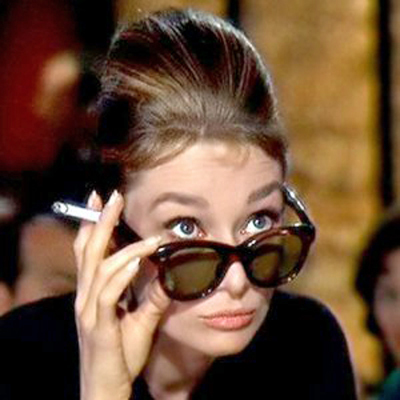 I became a bit obsessed with all things Audrey Hepburn. I’ve seen every movie she’s ever made, and she, along with my parents, influenced my continued interest in humanitarian issues. 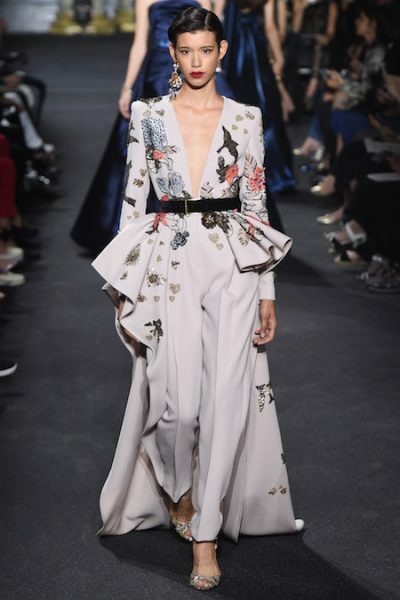 So of course I bought Sam Wasson’s Fifth Avenue, 5 A.M. last summer with every intention of taking it on vacation, but when my suitcase got a bit tight, I tossed 5am for a pair of Jimmy Choos. 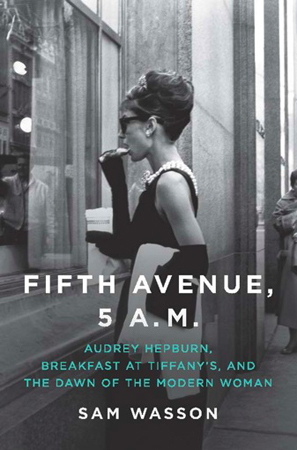 I finally got around to reading 5am this past week, and if you haven’t read the book, but enjoyed Breakfast at Tiffany’s, then be sure to add 5am to your summer reading list this year. • Books, Culture • Comments Off on Fifth Avenue, 5 A.M.